Lawrence High School is pictured on Nov. 6, 2015. 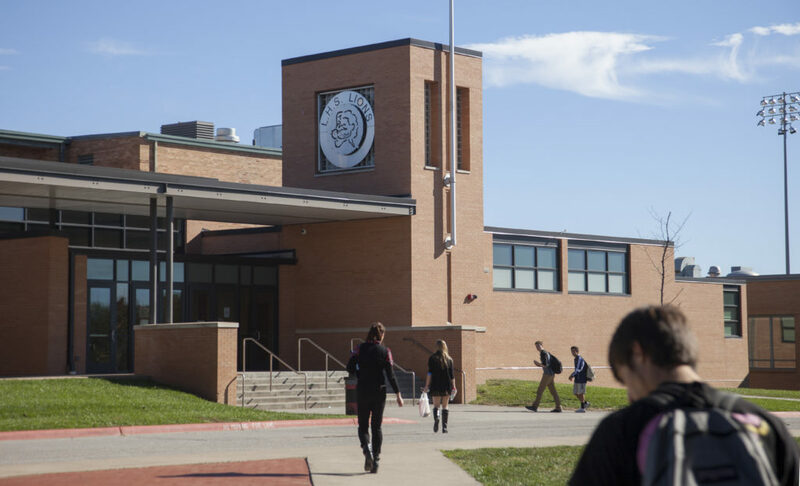 When Lawrence High School administrators heard tips that a student had brought a gun to school on Wednesday, the school was not placed on lockdown — there was no basis for one, a district spokeswoman said. Julie Boyle, the district’s executive director of communications, explained why in an email response to questions from the Journal-World. A lockdown procedure would be used in a situation that could potentially place students and staff in imminent danger — an intruder is one example, Boyle wrote. In Wednesday’s case, Boyle said there was no direct threat to students or staff. “When staff received information from other students that this student may have a weapon, administrators searched the student’s book bag and found the firearm,” Boyle wrote. 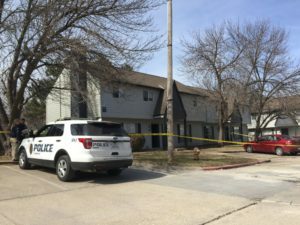 As soon as administrators found the gun, Boyle said, they notified one of the two school resource officers from the Lawrence Police Department. The district has expanded its lockdown procedures this year by providing staff training in ALICE, or “Alert. Lockdown. Inform. Counter. Evacuate” strategies, Boyle said. LHS staff received the nationally utilized active shooter response training on Jan. 7, Boyle said. “While no formal ALICE student training has begun yet, students have received lockdown instructions,” Boyle wrote. LHS last conducted a lockdown drill on Jan. 18, she said. 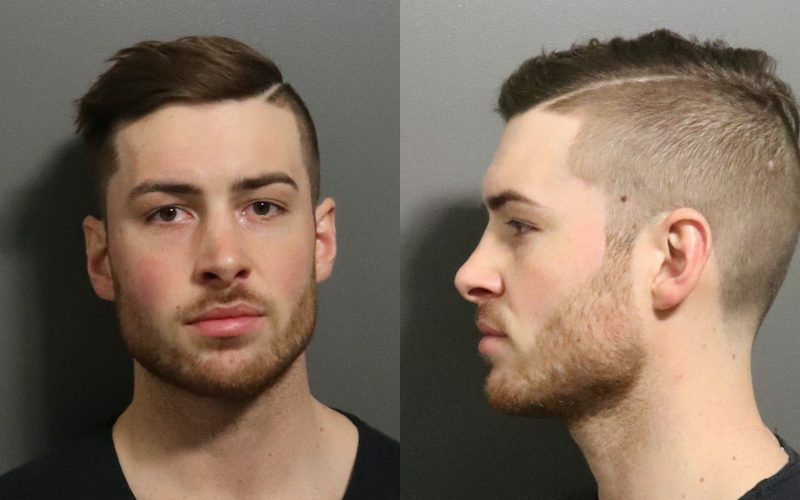 Lawrence Police Officer Derrick Smith said via email Wednesday that the student, whom he characterized as a male juvenile, was arrested on suspicion of possession of a firearm on school grounds. The policy states that the student will be reported to the appropriate law enforcement agency, and if the student is a juvenile, also to the Department for Children and Families or the Commissioner of Juvenile Justice. A Free State High School student was caught with a loaded gun at school in April 2018 and subsequently convicted in September, at which time he was still enrolled in a Lawrence school, the Journal-World reported. He was no longer enrolled in November, but the district could not disclose the reason why. 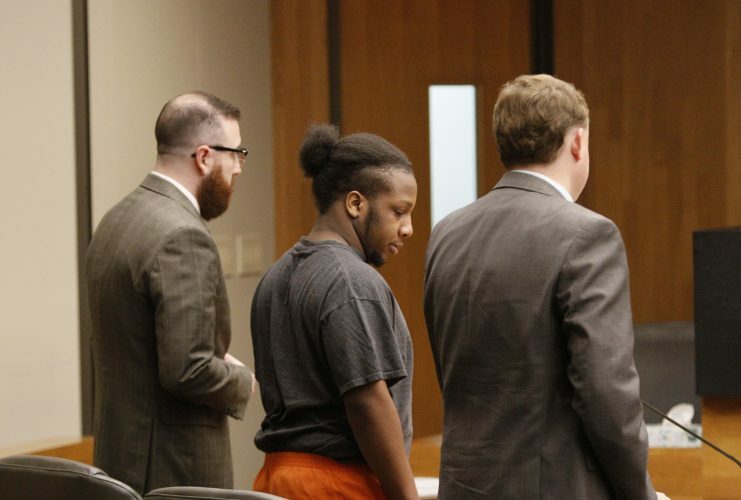 Wednesday’s incident was the fourth time in the past year that a gun was reported in possession of a student on the grounds of a high school in Lawrence, and the April incident was the first of them. Later in September, police investigated after a gun was found under the seat of a student’s vehicle at Free State High. Police said the gun was allegedly used in a hunting trip and then left, unloaded, under a seat of the vehicle. Police forwarded the case to the district attorney’s office, but it wasn’t immediately clear this week whether charges were ever filed.